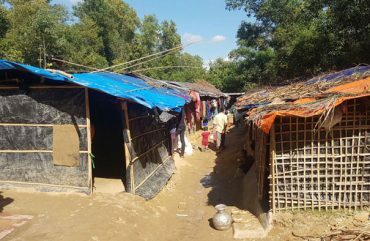 In Bangladesh, One nation works with both impoverished locals and Rohingya refugees who have fled there for safety. 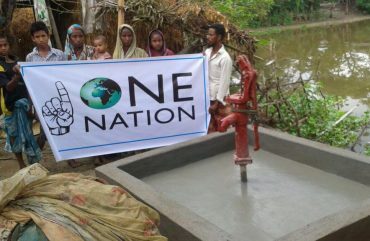 Our projects include water pumps, educational projects, medical care and aid for the refugees. We envision a world in which access to food, clean water, education and shelter is a norm. The opportunity to live peacefully is offered to all without discrimination. Donation Added, Would you like to add another donation to another cause to your donation basket?